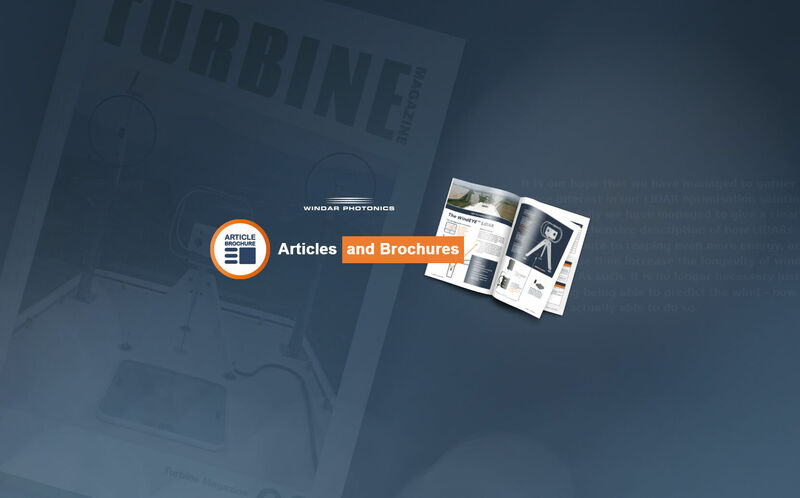 Windar Photonics is a leading manufacturer of cost-efficient LiDAR-based optimisation solutions to the global wind energy industry, providing OEMs and IPPs the opportunity to enhance the lifespan and increase the energy production of their wind turbine assets. 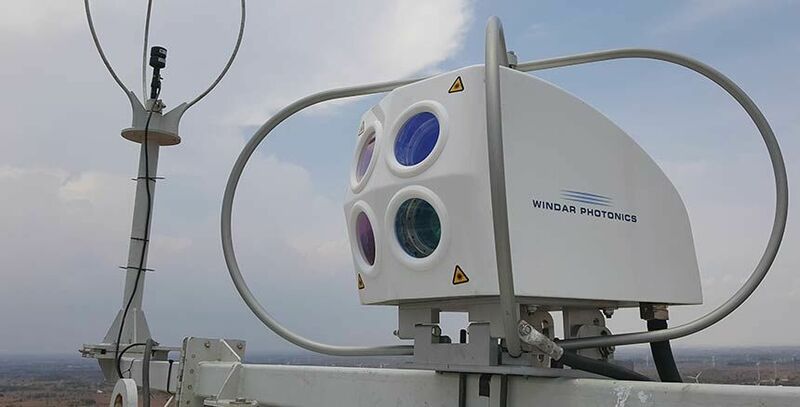 The Windar LiDARs are designed to be cost-efficient, allowing Windar Photonics to offer LiDAR sensors at about 80% lower prices than other LiDAR manufacturers. Windar Photonics was founded in 2008 as a spin-off company from DTU-Risø (Technical University of Denmark), and is listed on AIM - The London Stock Exchange as AIM:WPHO. The Windar Photonics WindEYE™ is a nacelle mounted LiDAR that can increase the AEP by 1-4% by correcting yaw misalignment, and substantially reduce loads associated with yaw-misalignment. 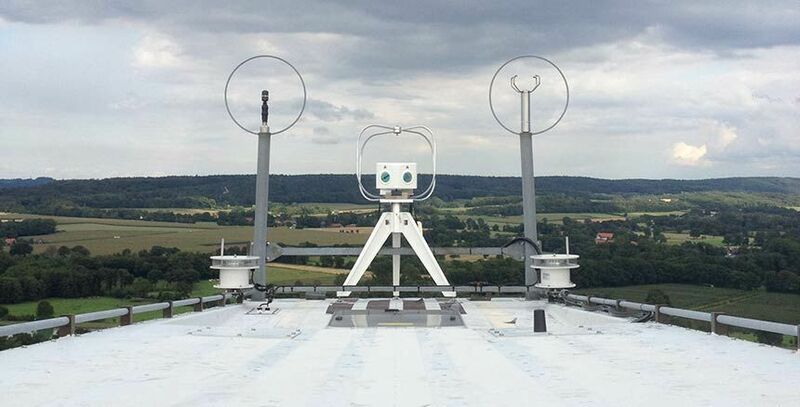 The WindEYE™ LiDAR is mainly intended as a retrofit solution for wind turbine assets already in operation. 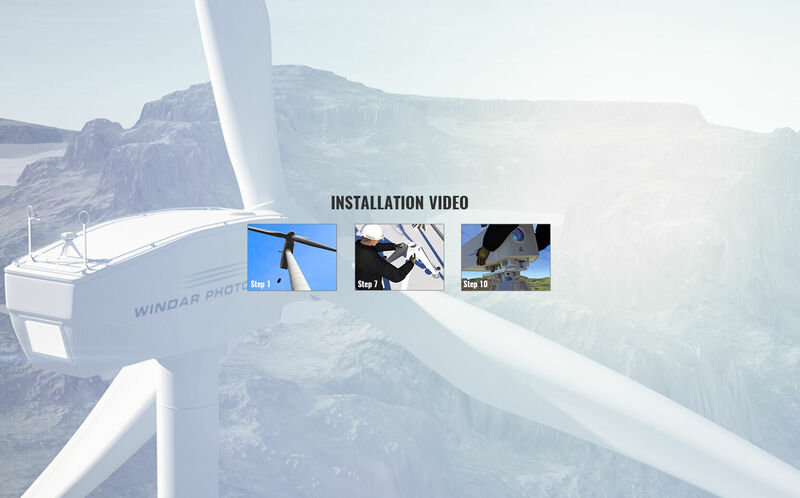 The WindEYE™ can be integrated with the wind turbine control system via the WindTIMIZER integration solution. 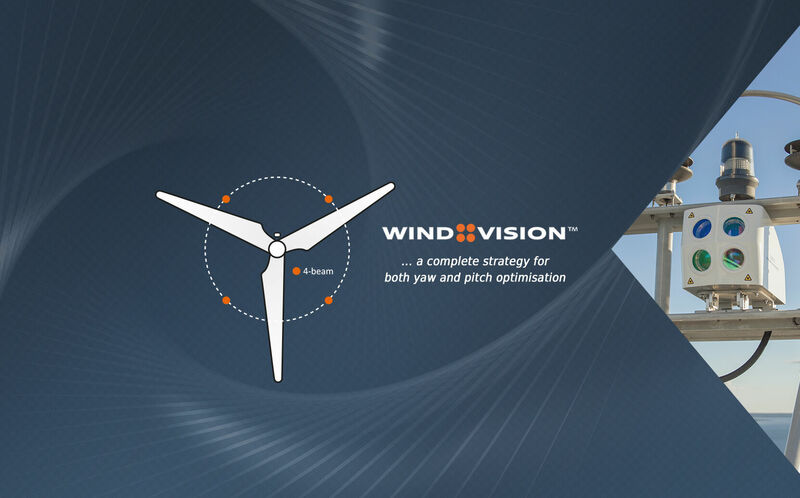 The WindVISION™ LiDAR is Windar’s 4-beam flagship LiDAR, which is intended for direct integration with the wind turbine control system from the design stage of the wind turbine. 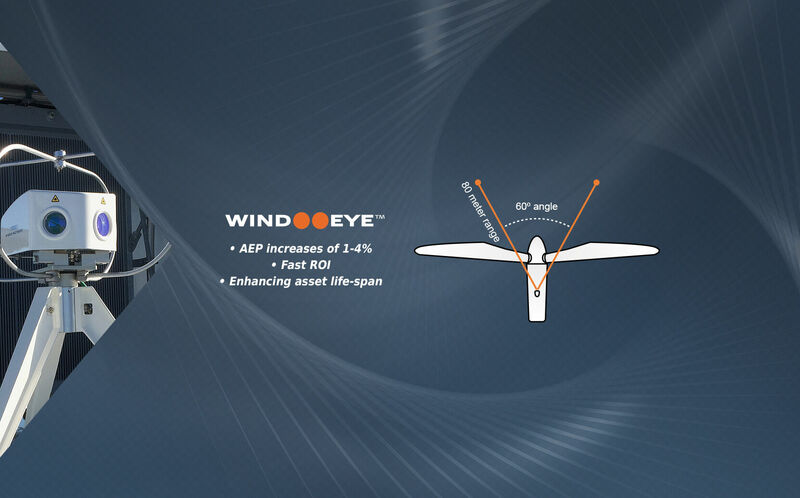 Due to the 4-beams,The WindVISION™ is able to measure in both the vertical and the horizontal planes, enabling the WindVISION™ to detect wakes, gusts, turbulence, and wind shear.